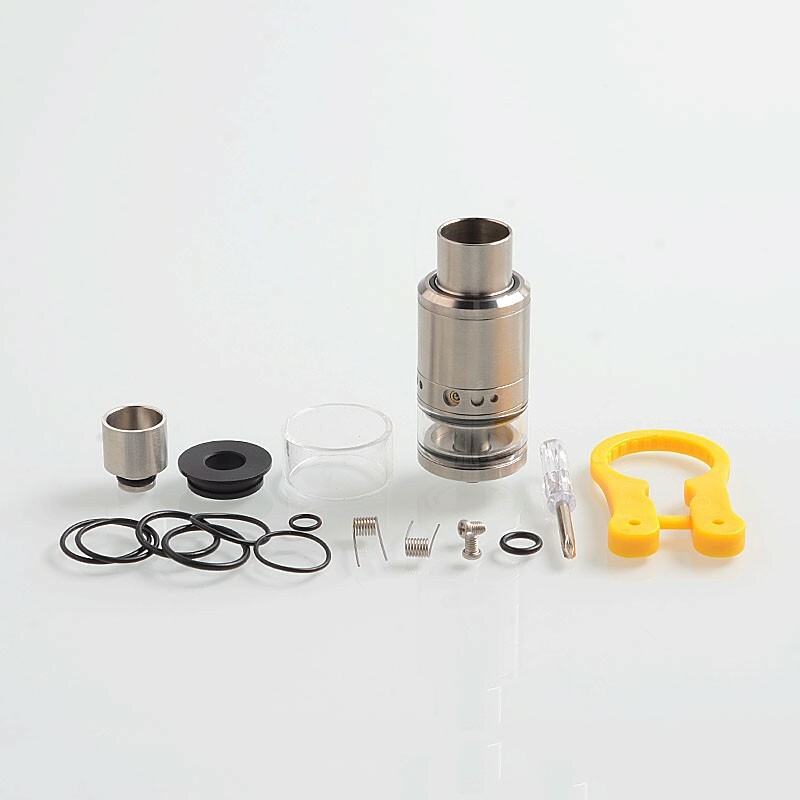 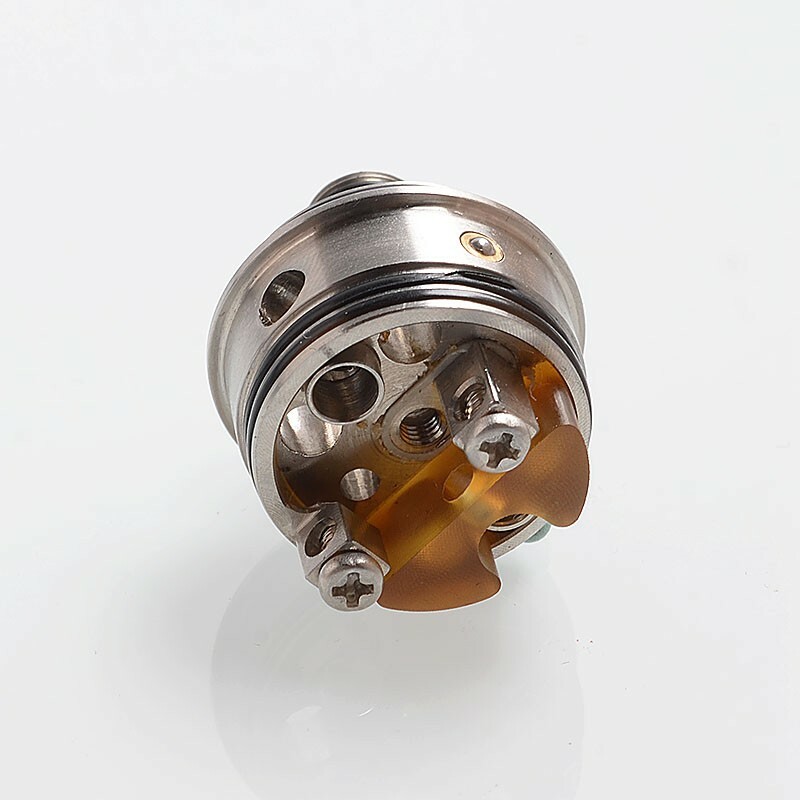 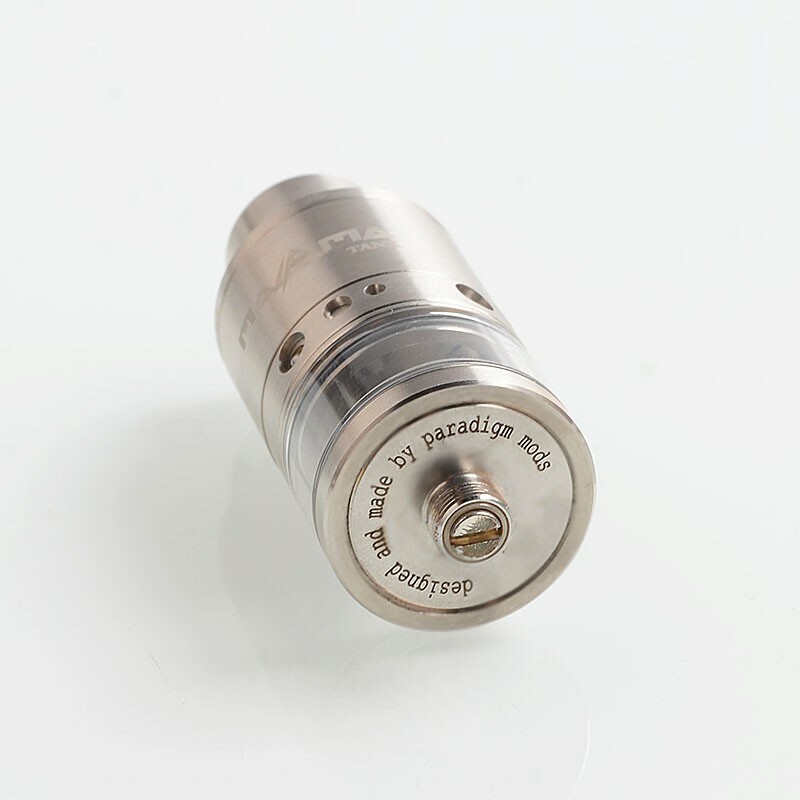 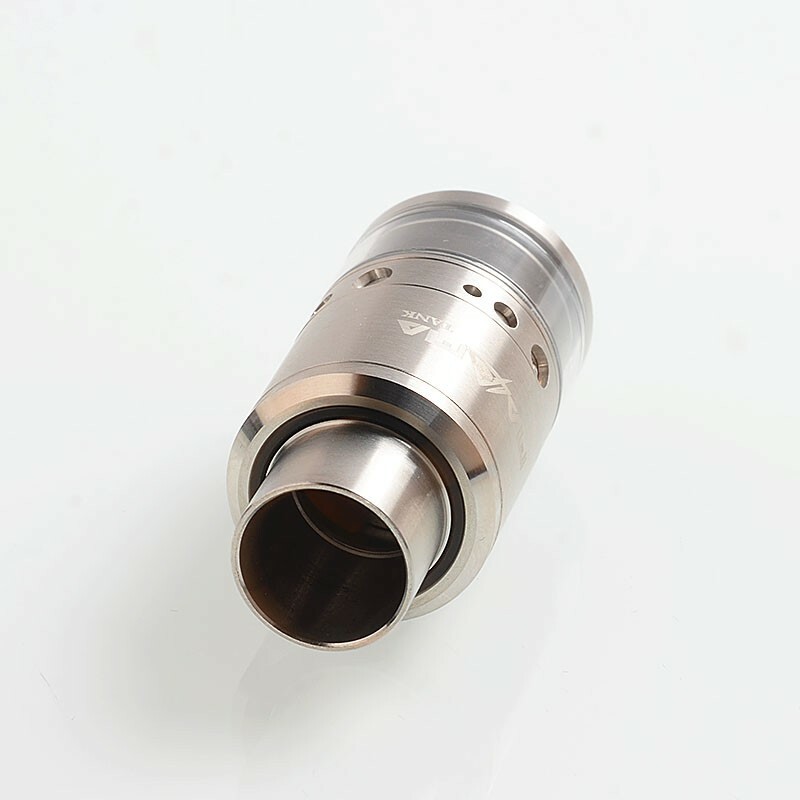 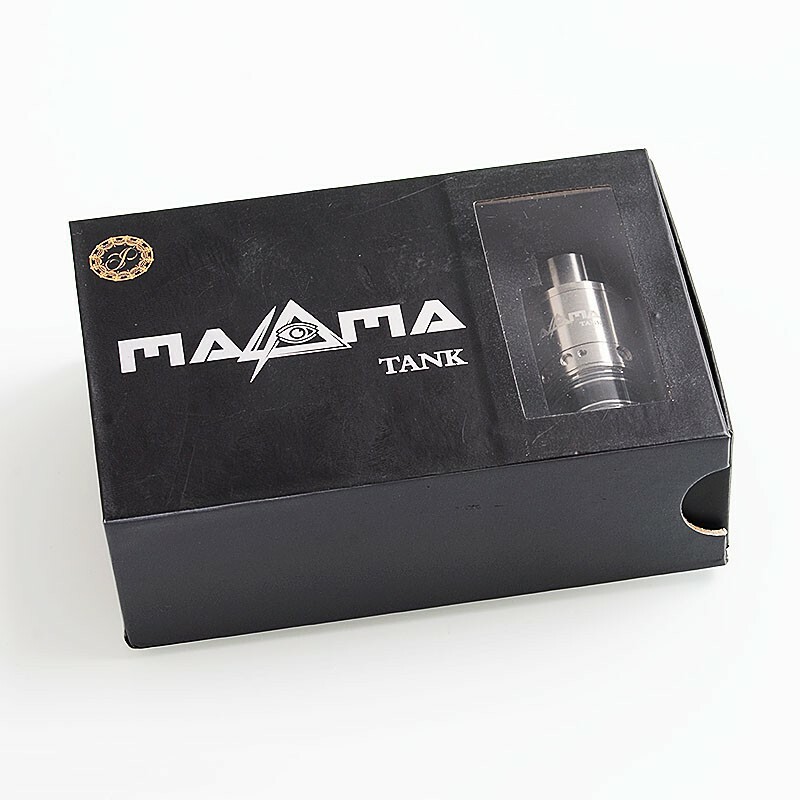 The Authentic Paradigm Modz Magma Tank is a 24mm RDTA made from stainless steel. 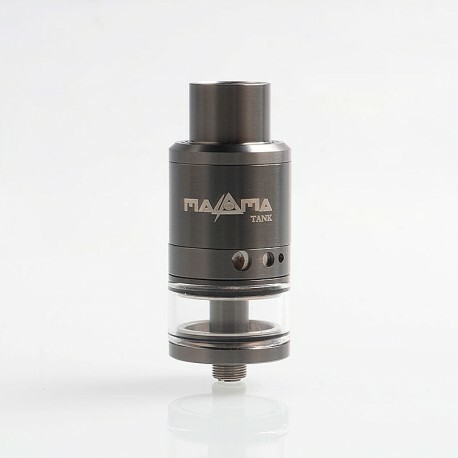 It has 5ml of juice capacity. 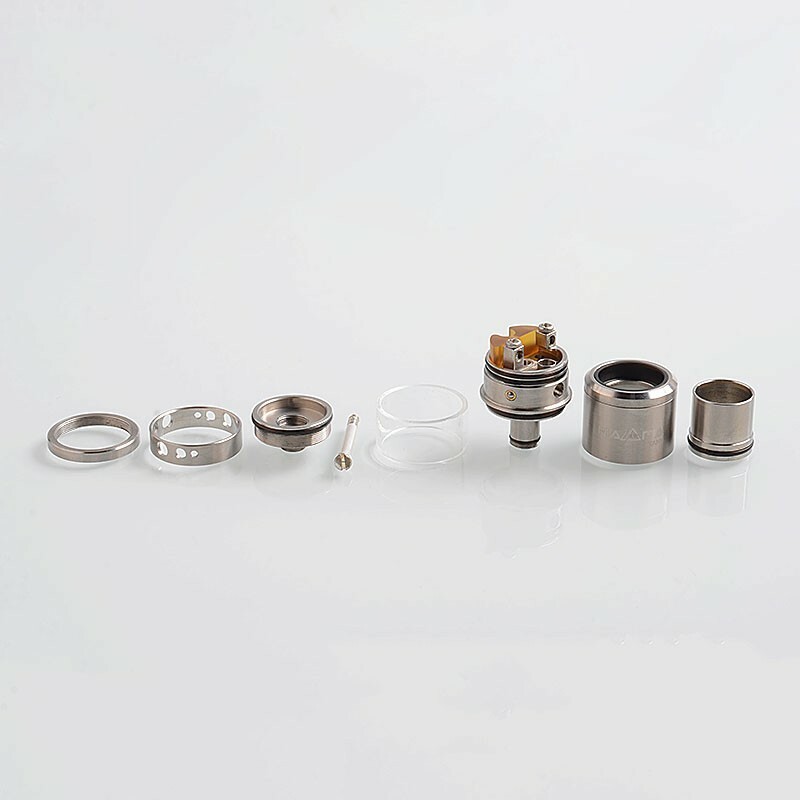 The deck comes with dual post build deck and supports single or dual coil builds. 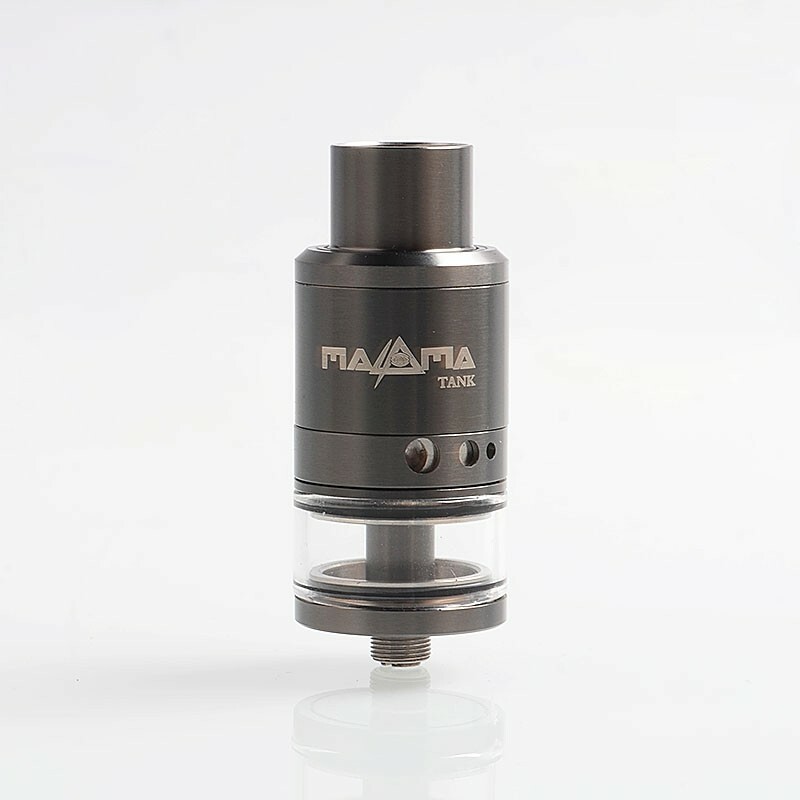 The adjustable bottom airflow will bring you optimal flavor.